We made this guide with speed & simplicity in mind. That’s why we made a video where we create a brand new website in under 5 mins. You don’t need to know anything about websites, coding or programming (but make sure you have the basic computer skills). This guide also shows you how to get an amazing discount when building your site. You also learn how to get .COM domain name for free! We’re here to help you with any problems you come across. Just shoot us an email & we’ll respond to your queries ASAP. Once you’ve got your hosting & domain name, You can start setting up your account. After a short video, you’ll be taken to the cpanel (control panel). You account is now ready and you can go to the next step, Installing WordPress. 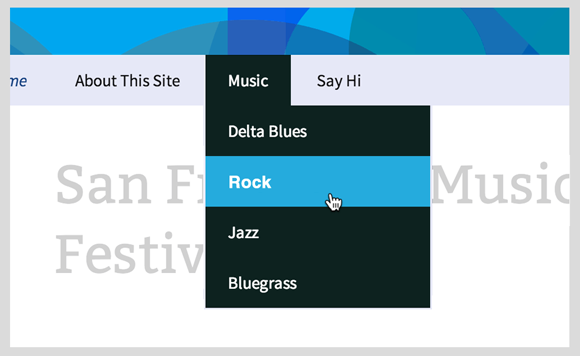 Beginner Friendly: Even inexperienced users can create amazing websites with WordPress. Powerful & mobile friendly: WordPress can be used to make any type of website. Your site will also be optimized for mobiles and tablets. Easy to get help: If you’re looking to add a new feature to your website, you just need to google it. Because of the popularity of WordPress, you’ll be easily able to find what you want on the internet. As of now, 74.6 Million Sites run on WordPress. 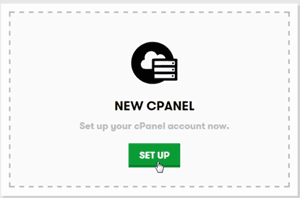 Click WordPress icon on your cpanel. Then click “install this application”. Scroll down and enter a administrator username & password. This will be the username & password for wordpress. Enter your email & your site’s title. WordPress will now be installed on your hosting server. To access your website click the “www.yoursite.com/wp-admin/” link. You’ll be taken to the WordPress dashboard. This is where you’ll control everything in your website. The biggest advantage of WordPress is that, you can change the design of your site, in just a few clicks. This done with the help of Themes. 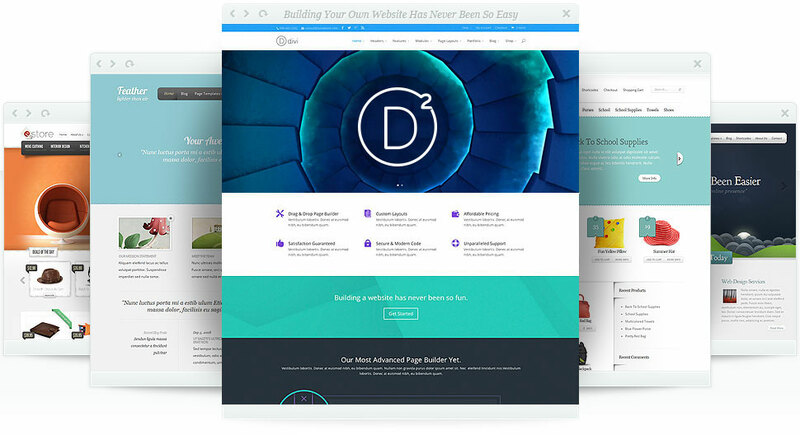 WordPress has thousands of amazing themes available for free. Just do a google search for free wordpress themes and select the one you like. You can also download some great free themes here. Choose the zip file you downloaded. Posts are the articles you post on a regular basis. These also called blog posts. They are arranged based on the date they’re published. They are static, e.g. about page, contact us page, etc. These pages generally appear in the navigation menu. Both posts and pages can be added by clicking the link under the new menu. WordPress allows you to easily create menus which helps the user navigate your website. Now, add the pages you want to the menu. If you ever want to add more features to your site like setting up a store or an eCommerce site, WordPress can do that too! You just have to install a plugin. 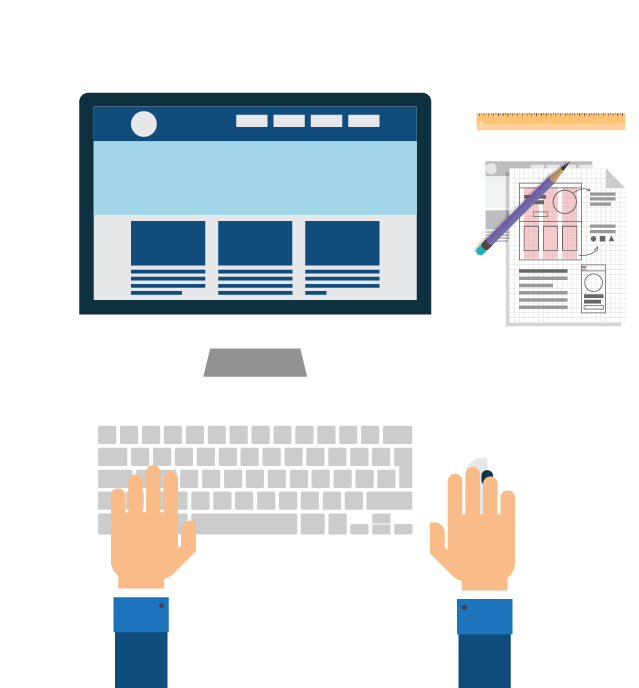 That’s it, we’ve covered the basics of making a new WordPress site or blog. If you need any help, feel free to contact us here. Thank you so much for the amazing tutorial! Congratulation for this simply great explanation Video. Never saw a better explanation video on this topic before. Keep on the excellent work! You have explained 2 hours worth of information effectively in about 5 minutes. That is great!